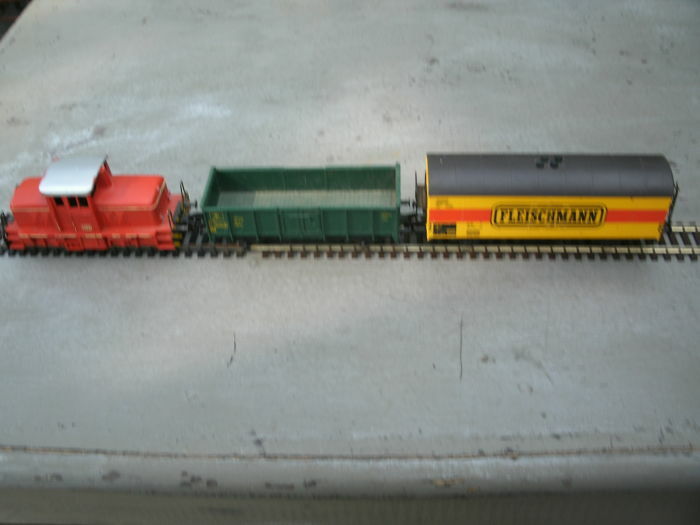 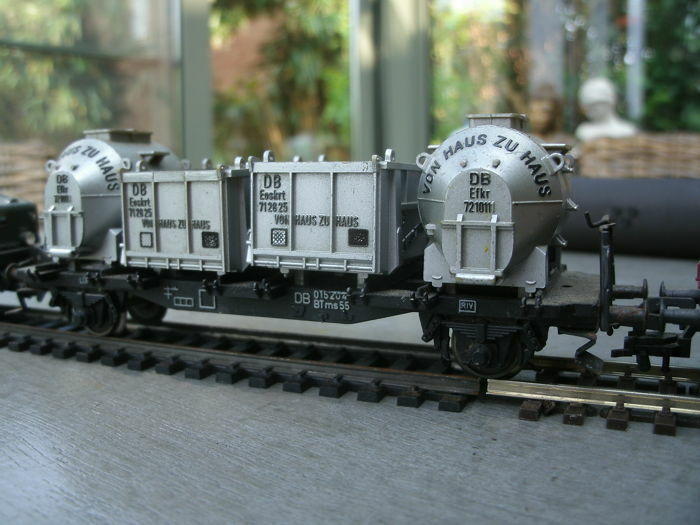 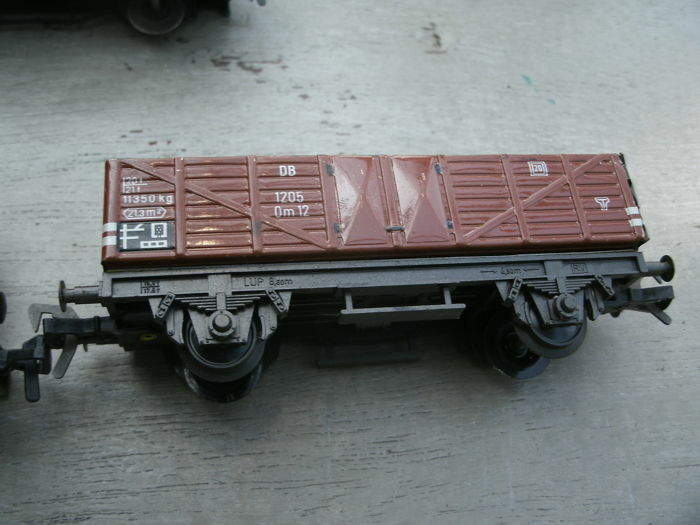 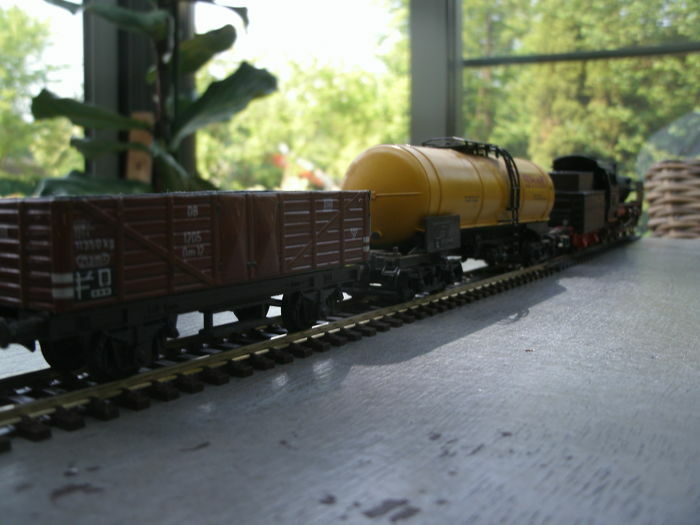 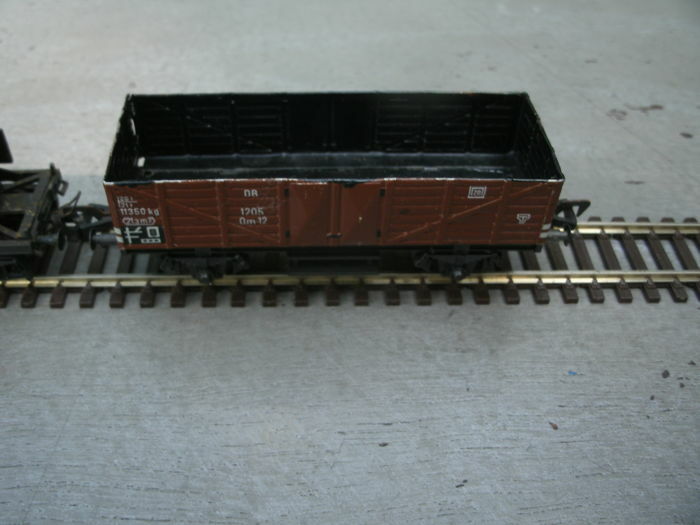 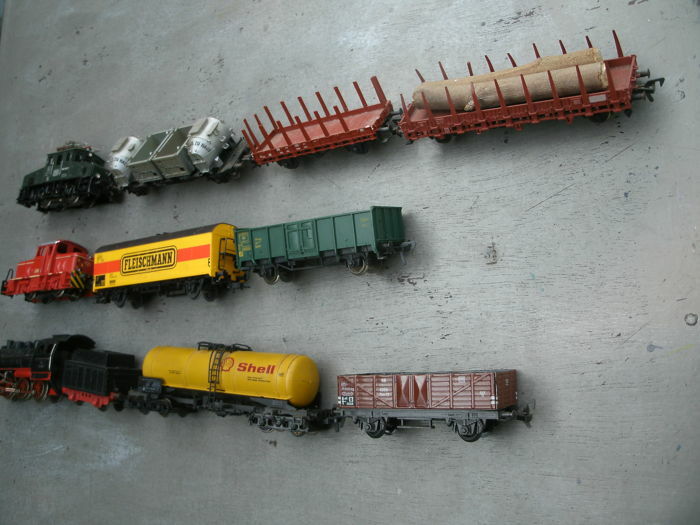 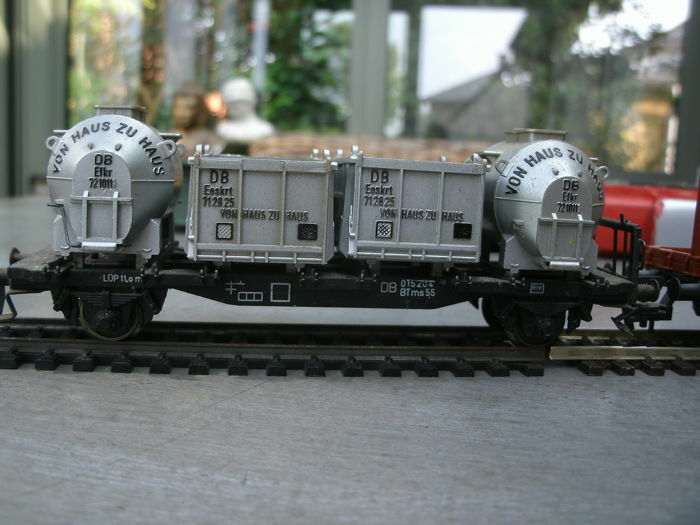 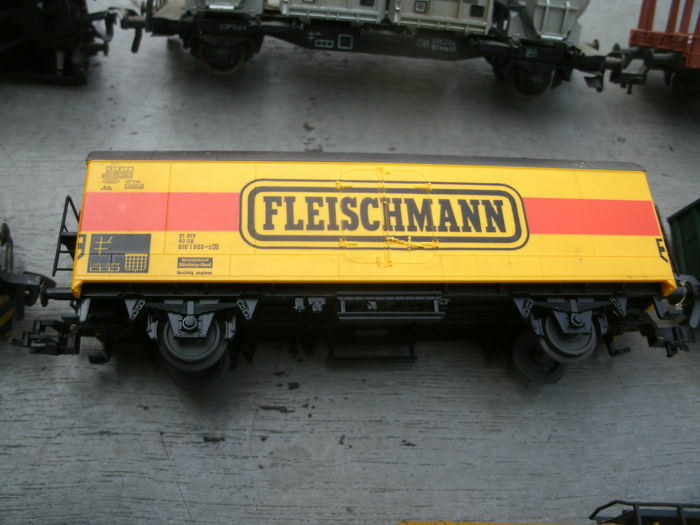 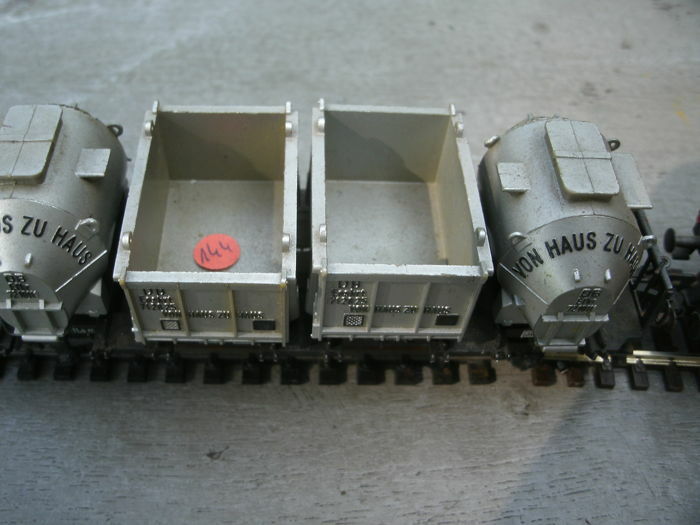 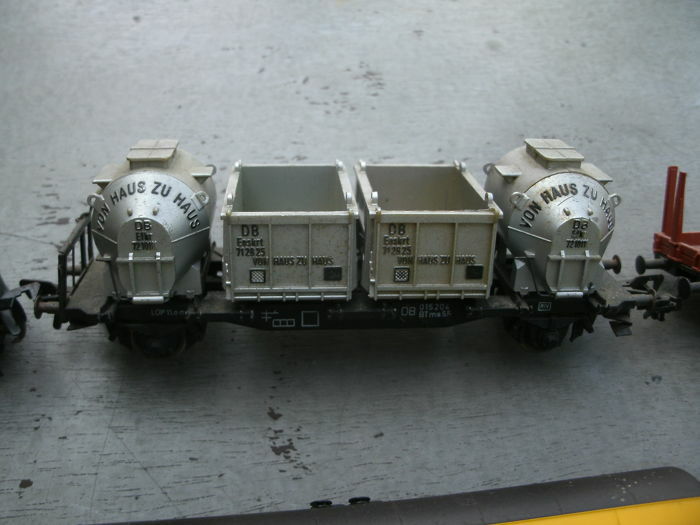 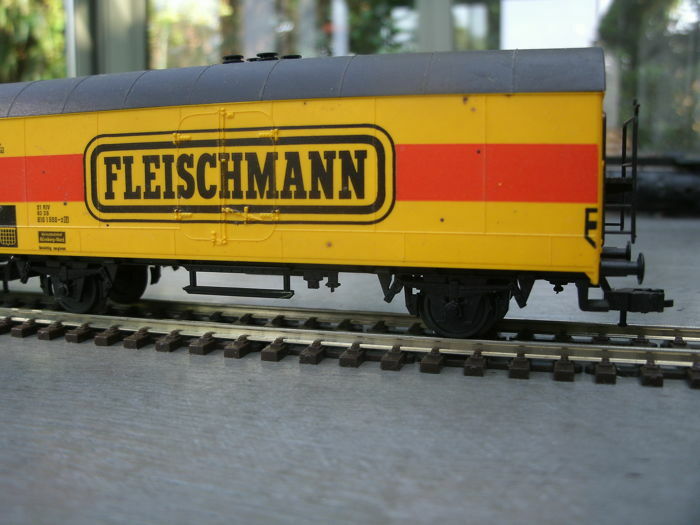 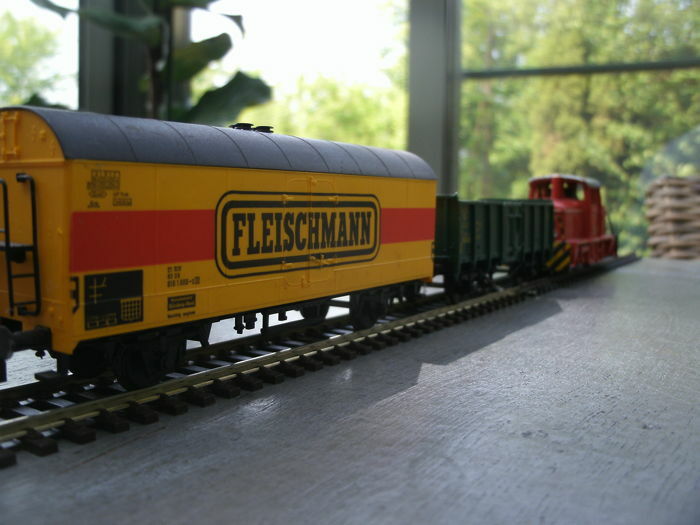 A lot of three Fleischmann locomotives and 7 freight cars. 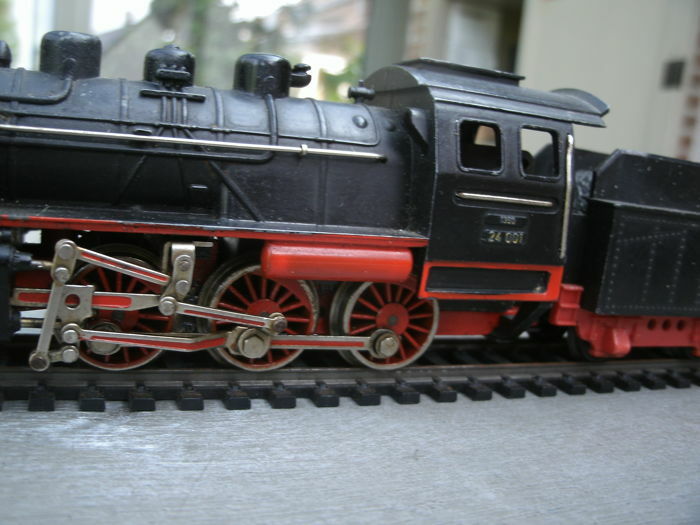 Steam locomotive with tender Series BR24 of the DB. 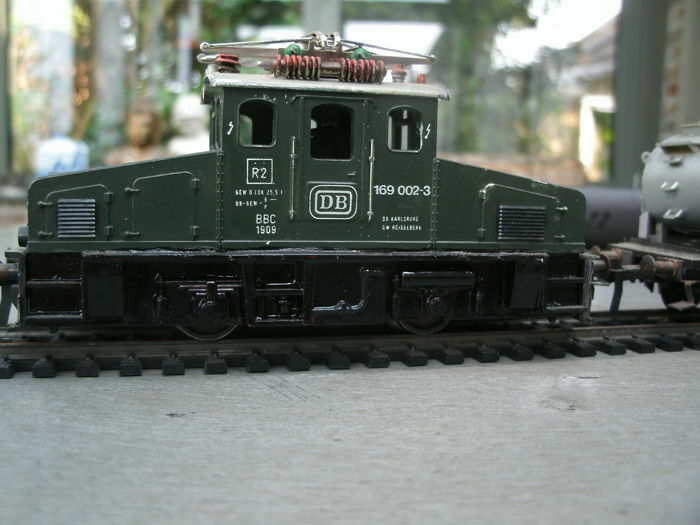 Electric locomotive series 1302 in green livery of the DB with company number 169 002-3. 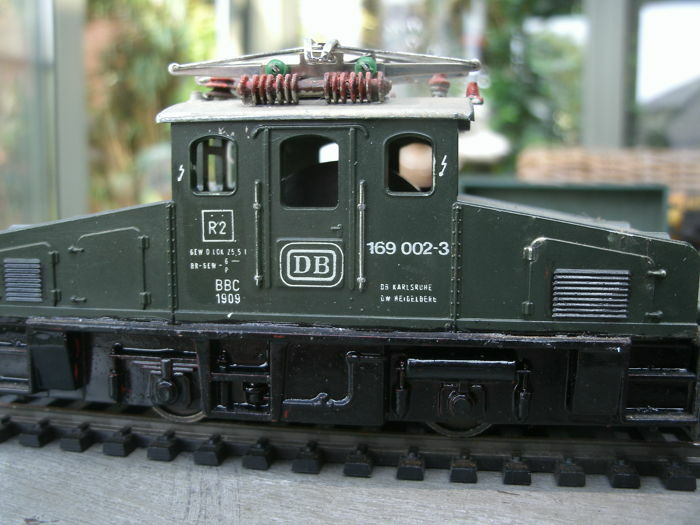 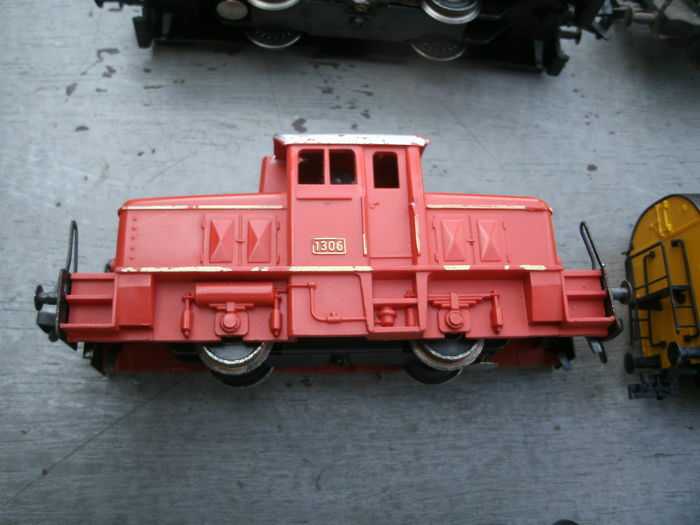 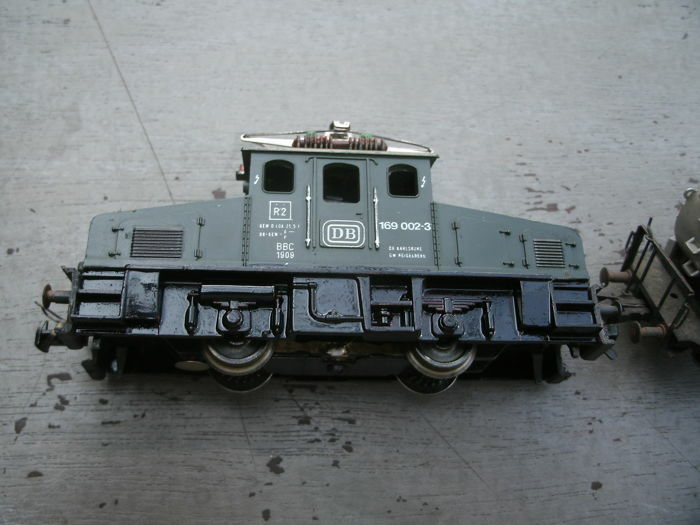 1308 Diesel hydraulic Shunting locomotive of the DB, the paint on the eaves is damaged. 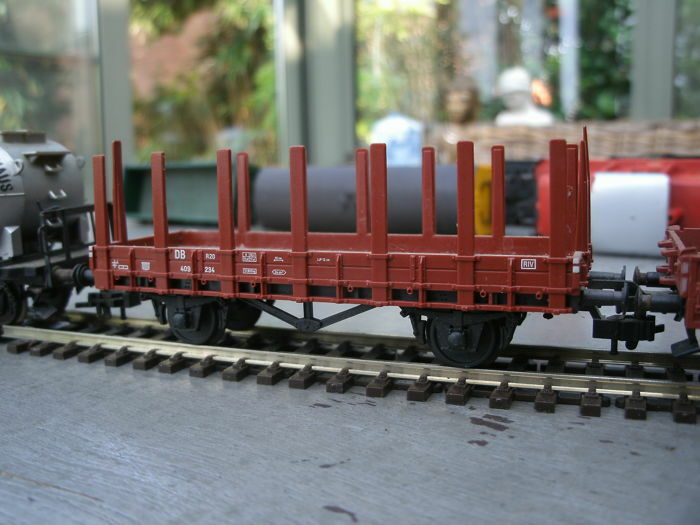 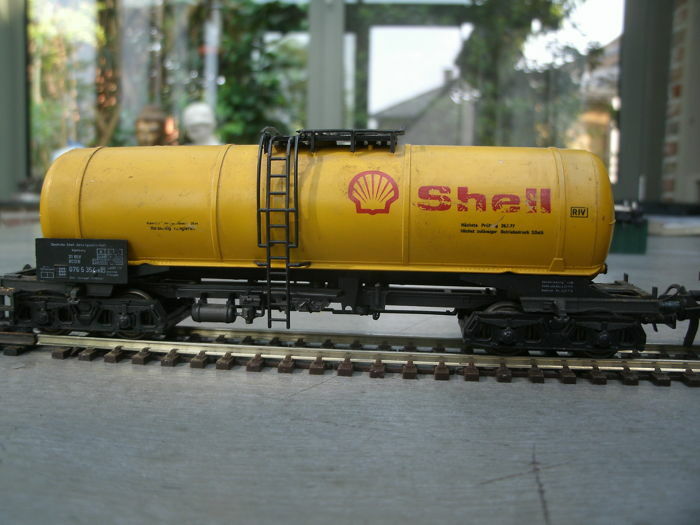 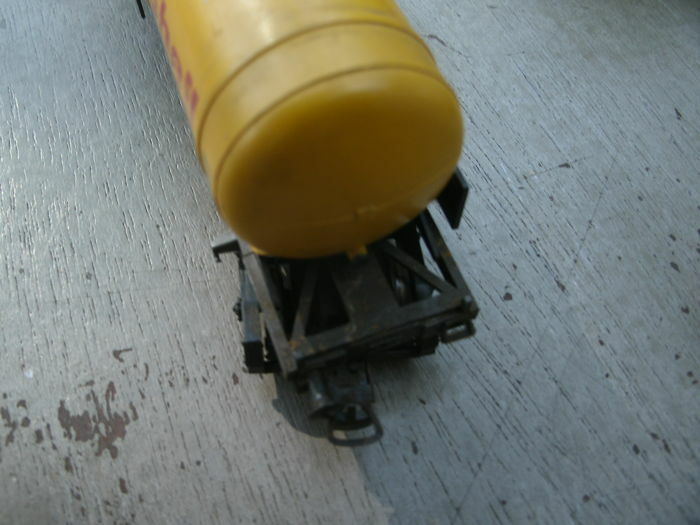 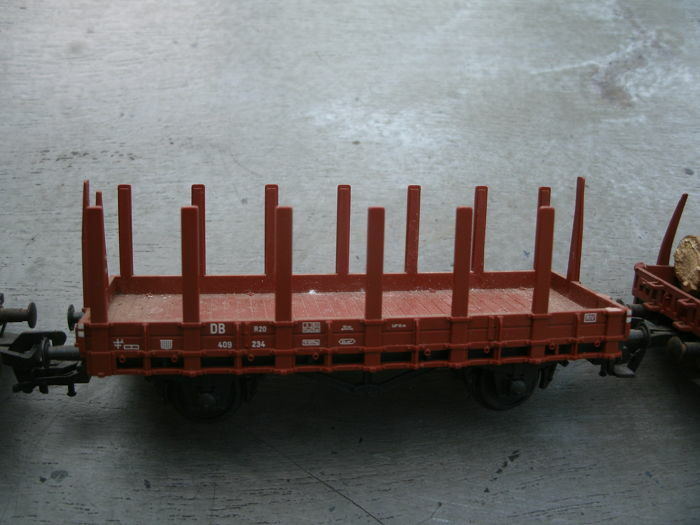 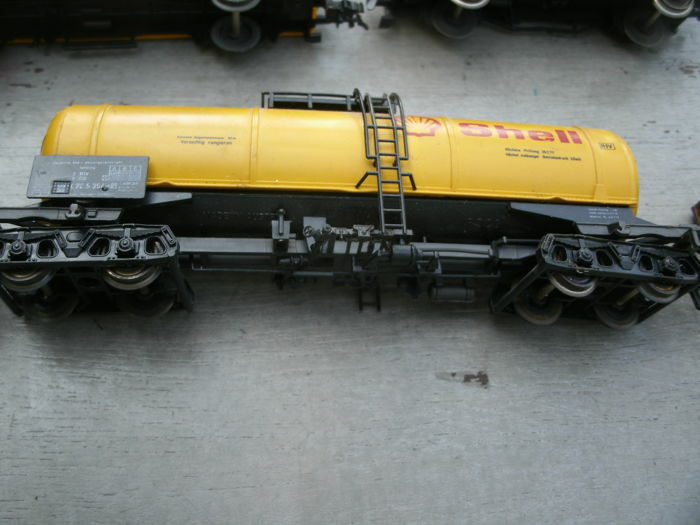 Buffer missing on the tanker wagon and one stake missing on the staked car. 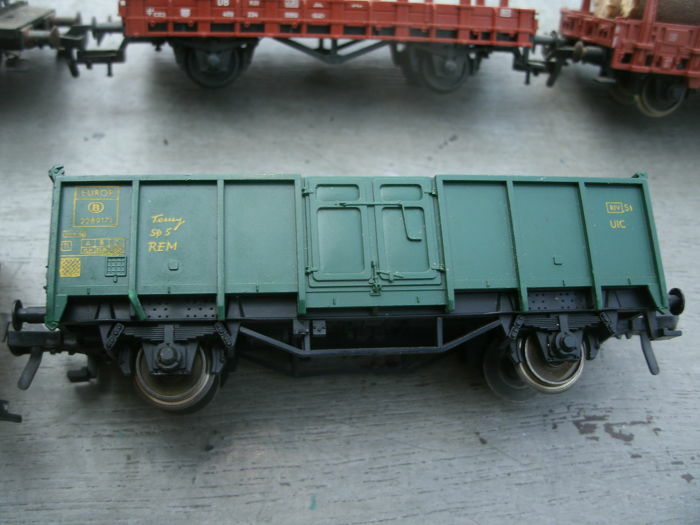 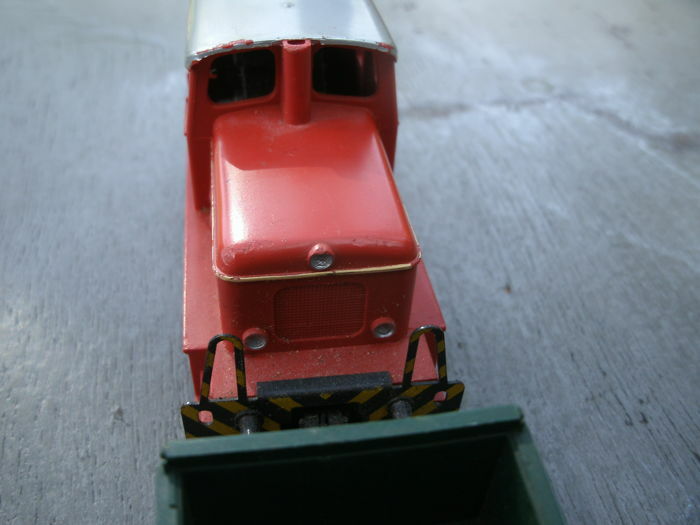 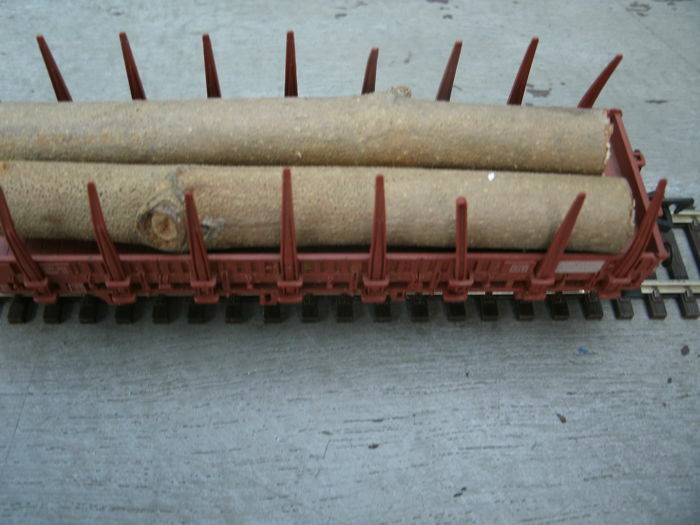 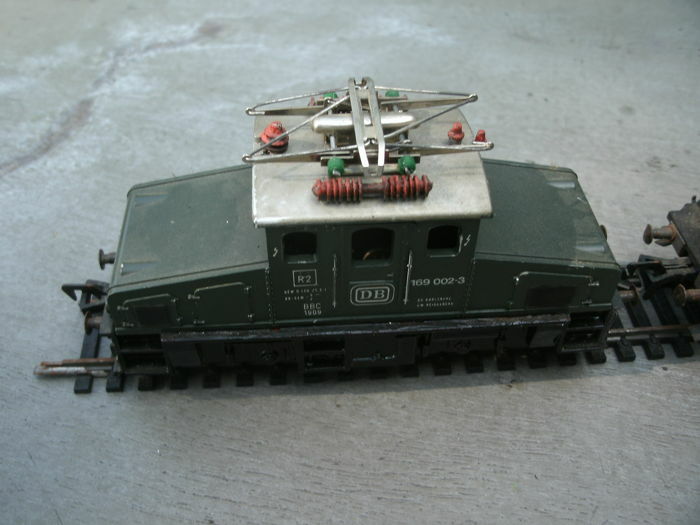 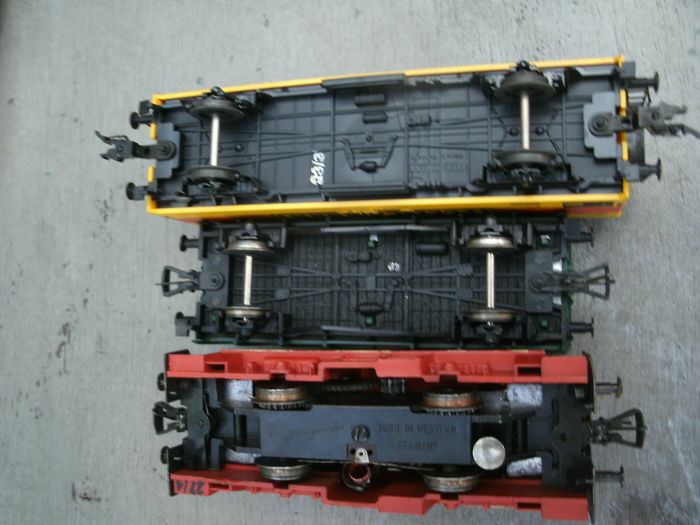 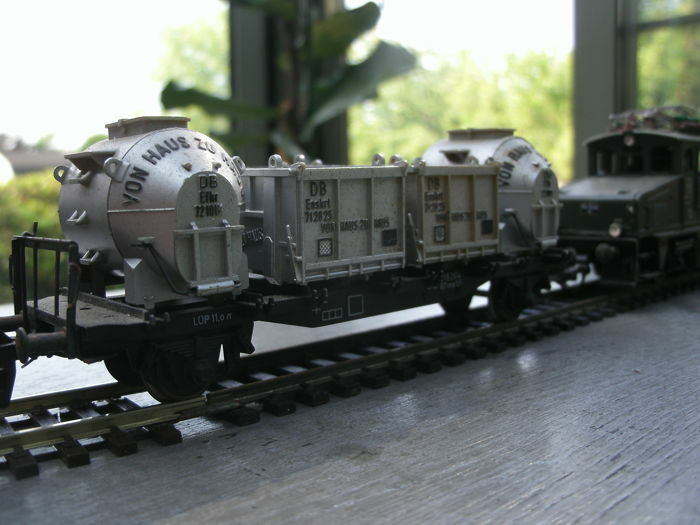 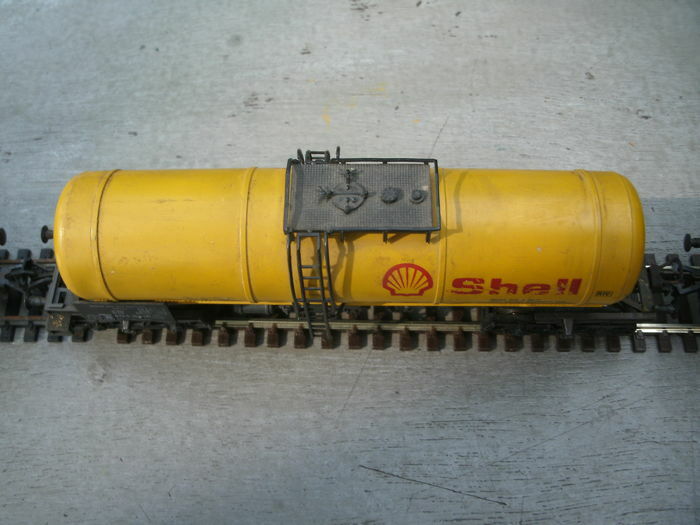 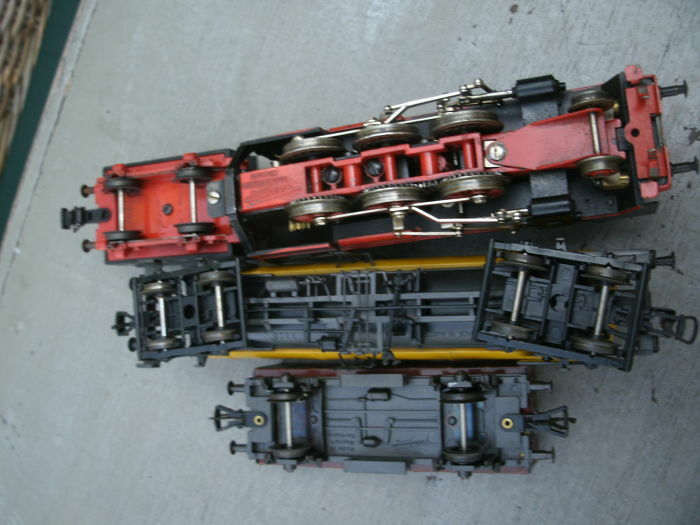 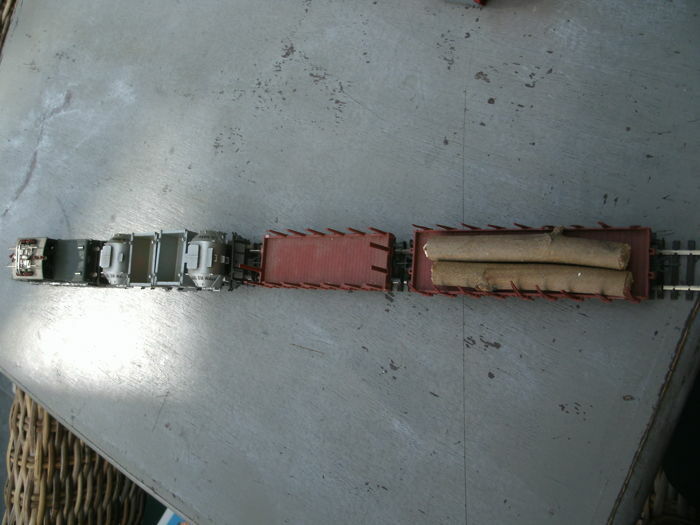 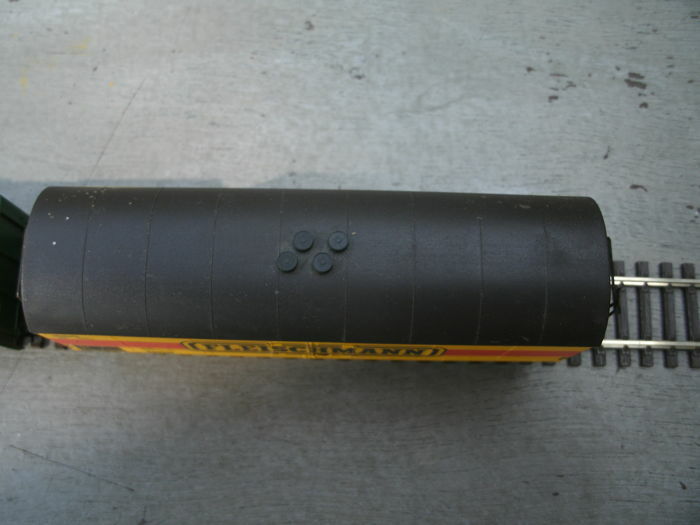 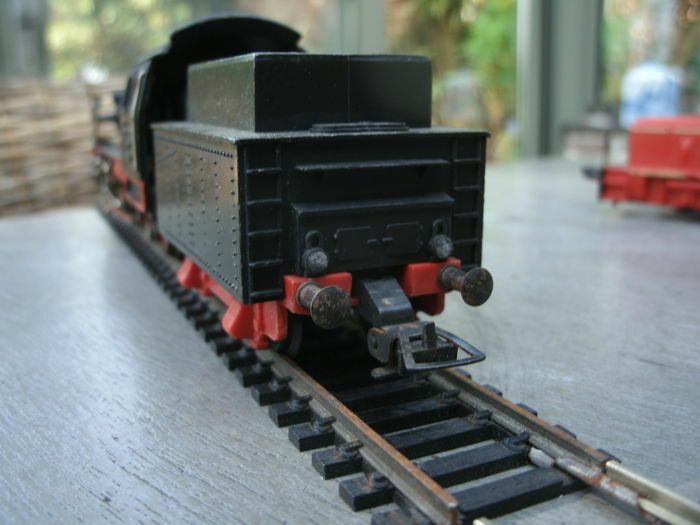 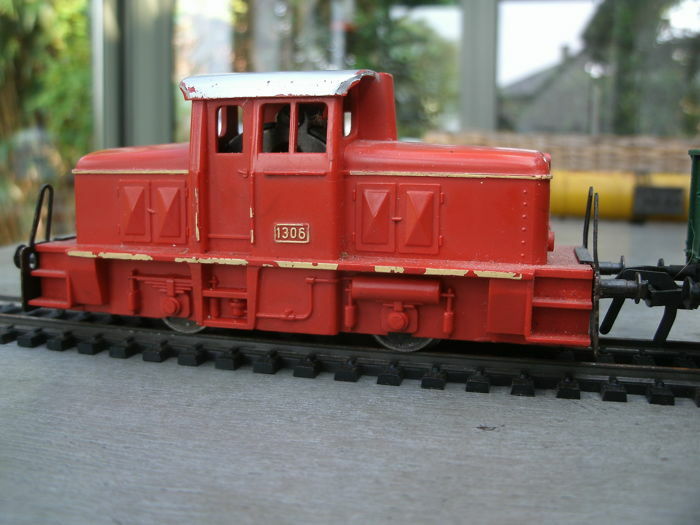 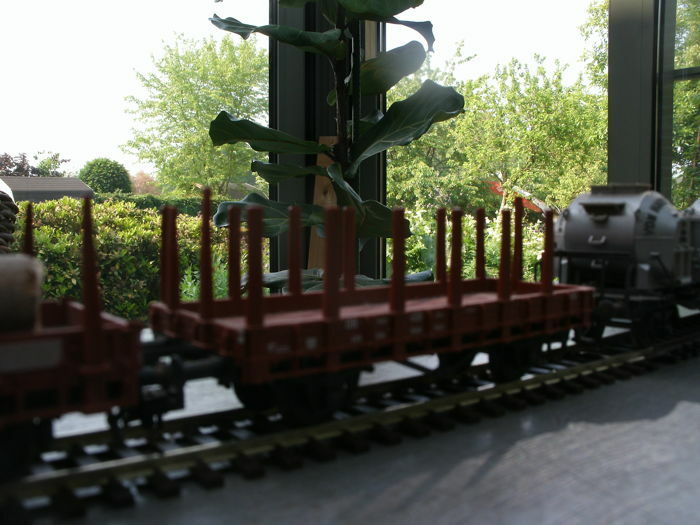 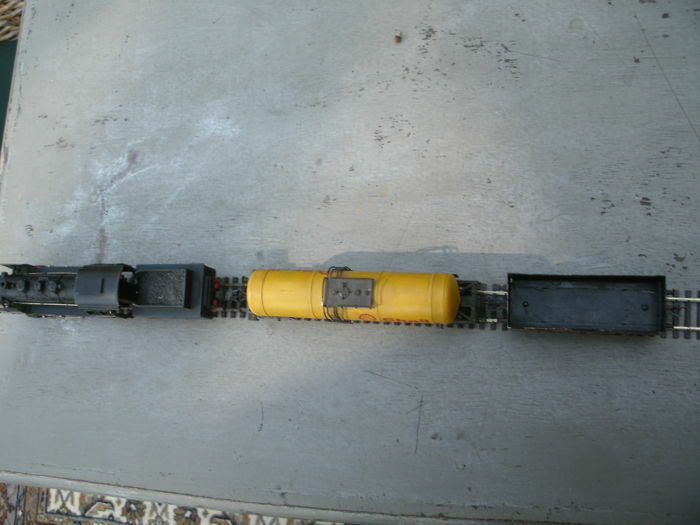 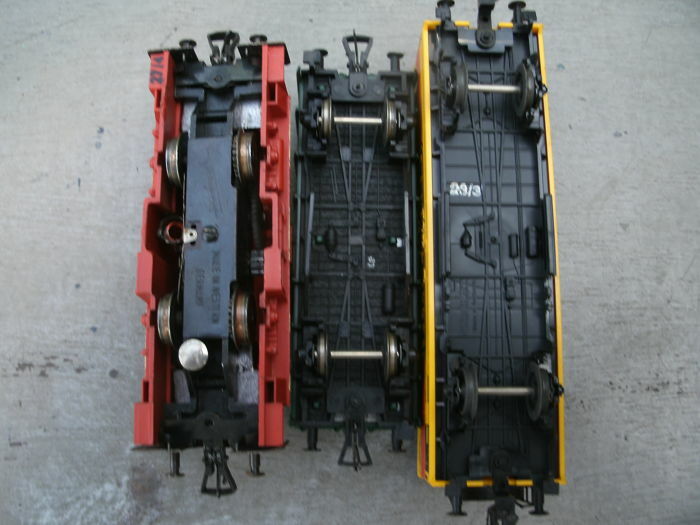 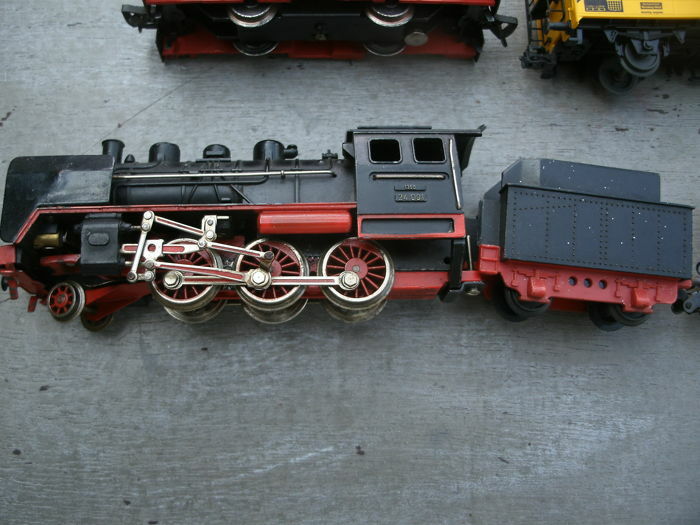 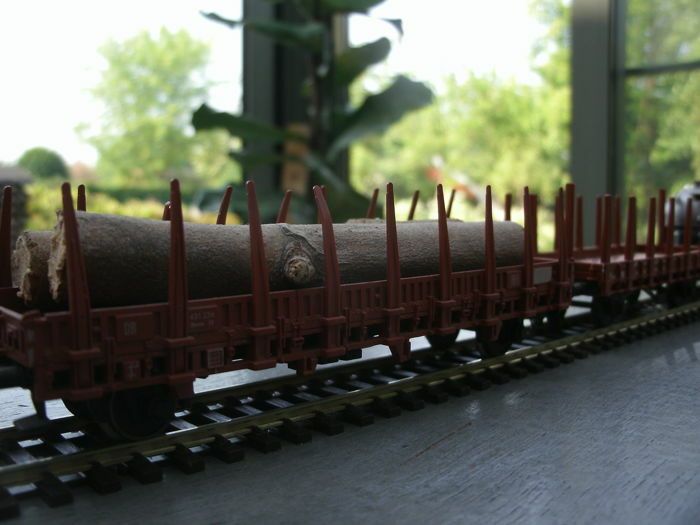 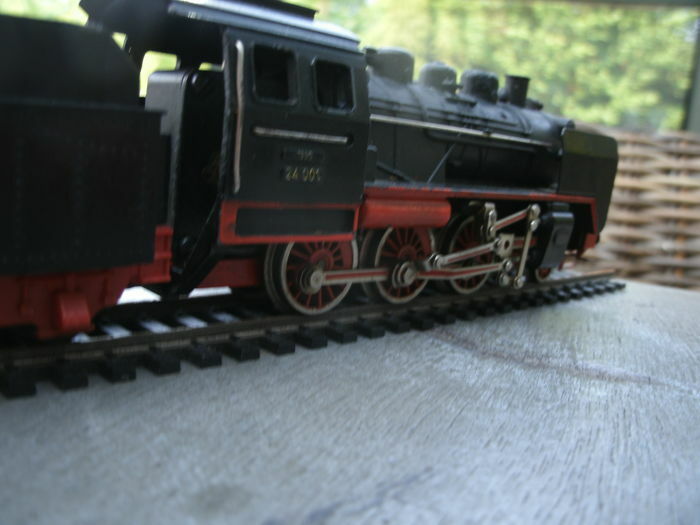 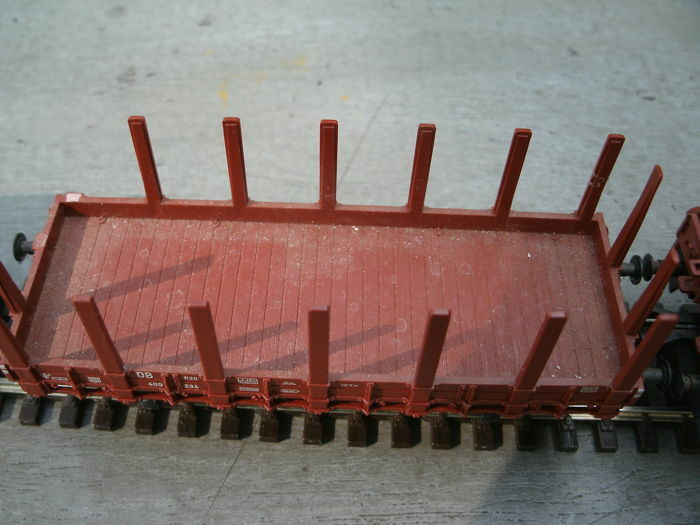 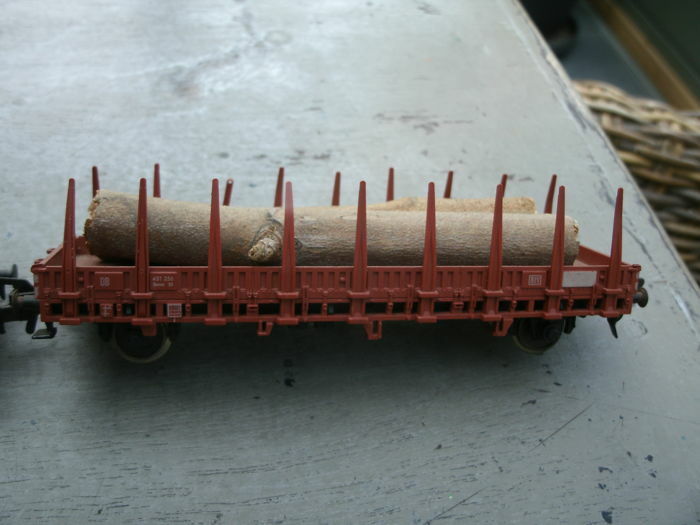 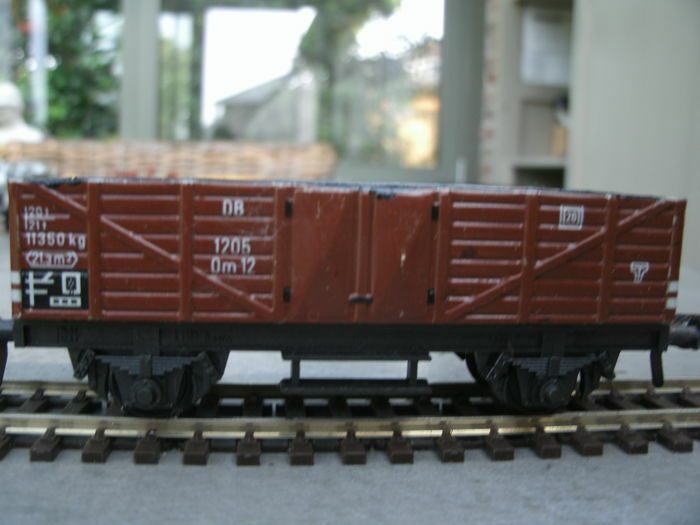 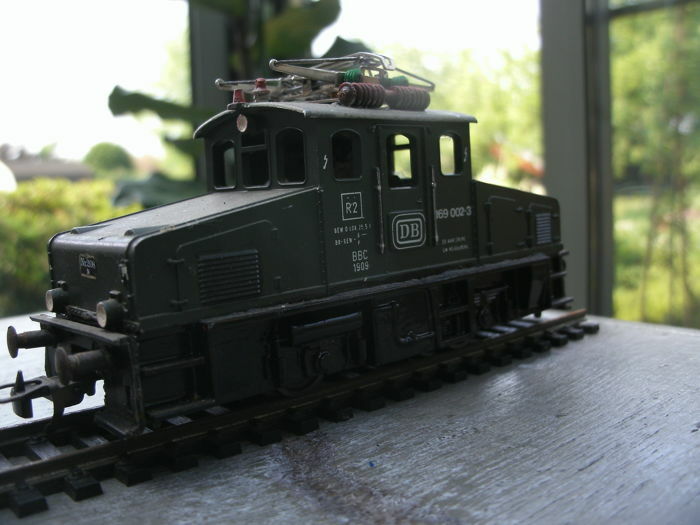 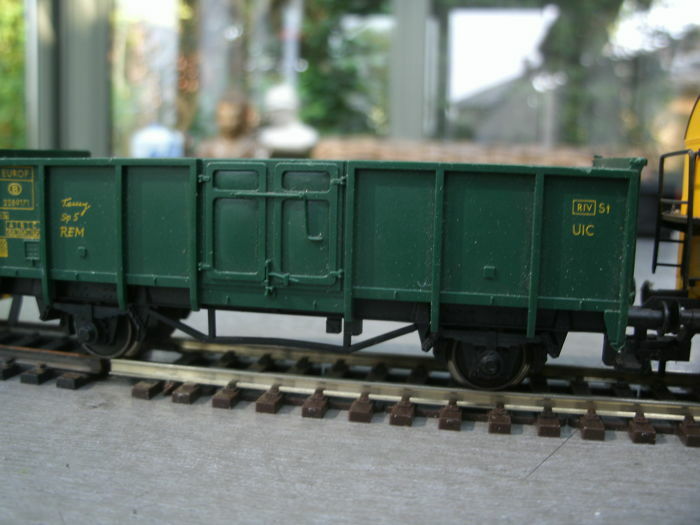 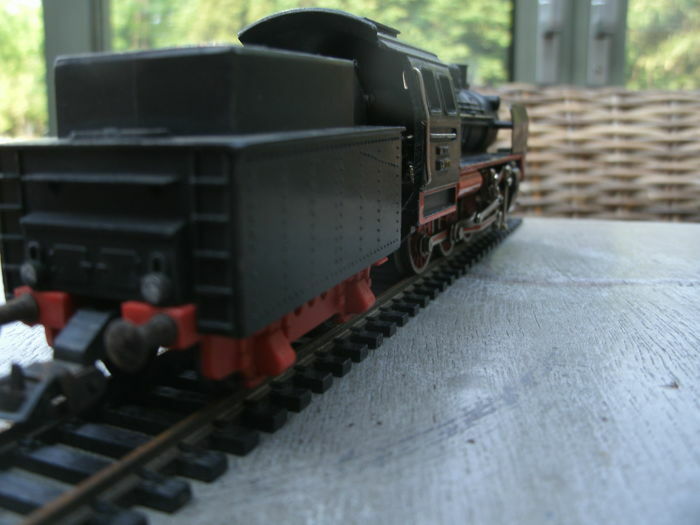 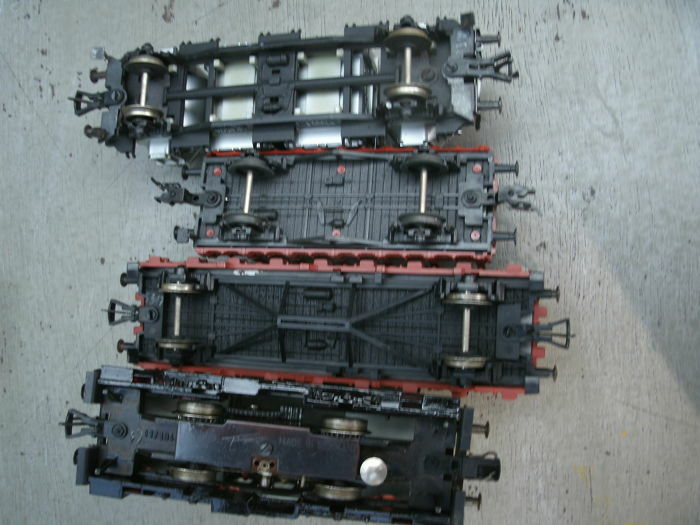 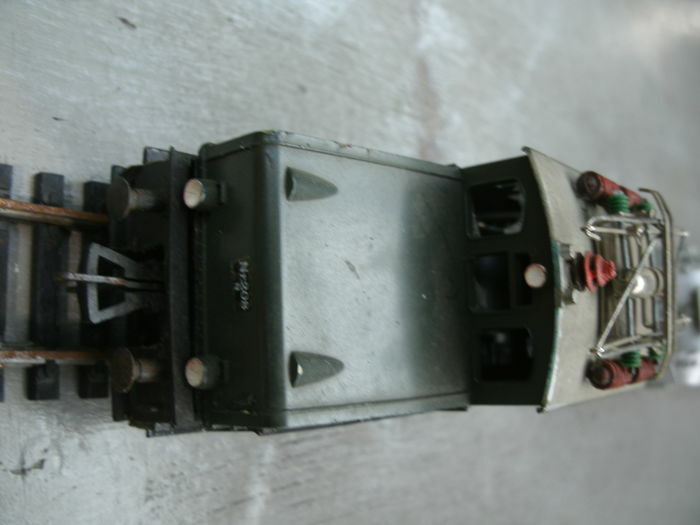 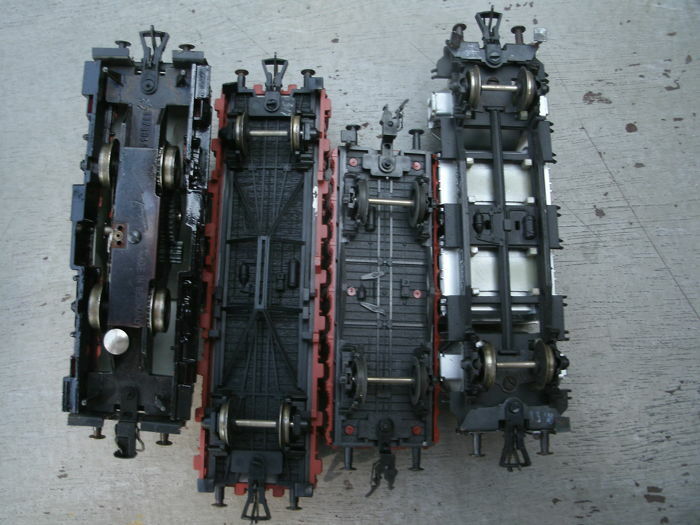 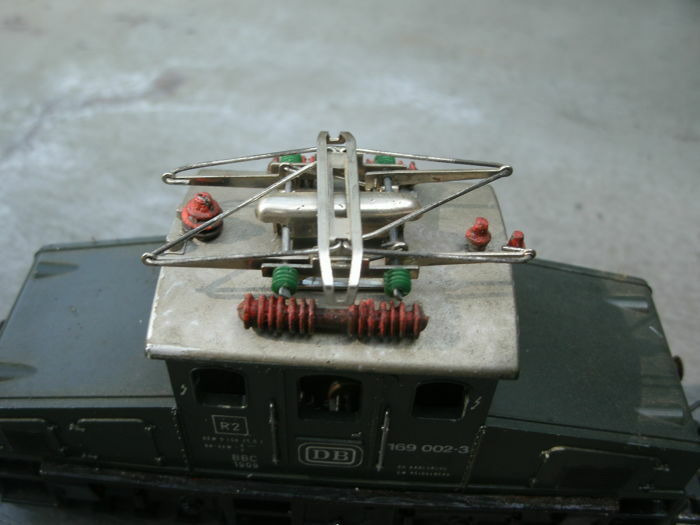 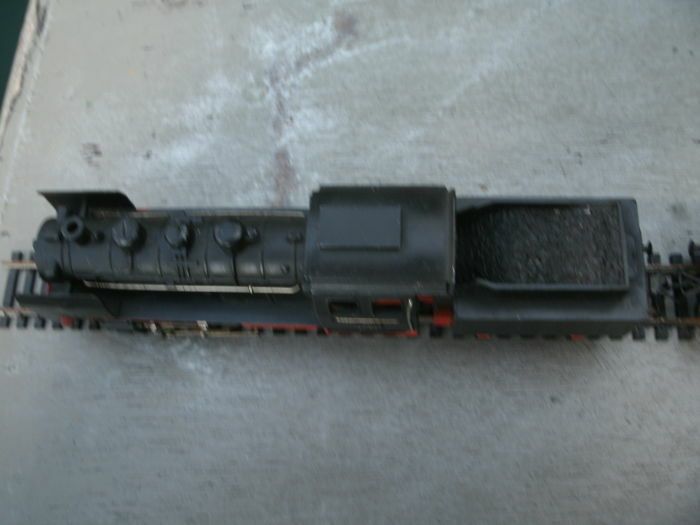 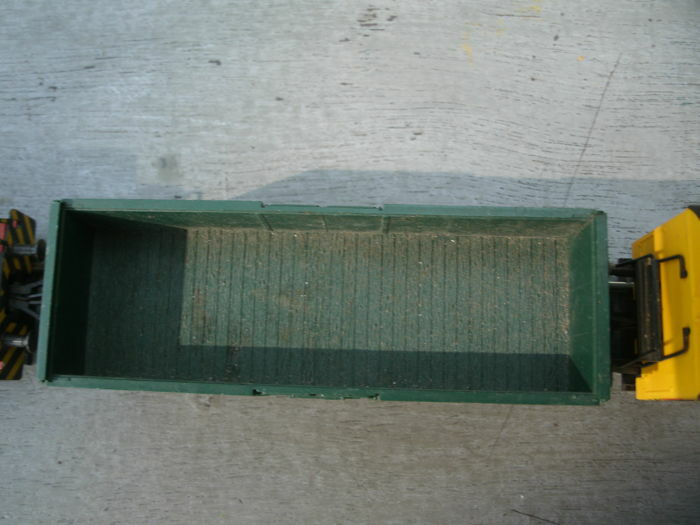 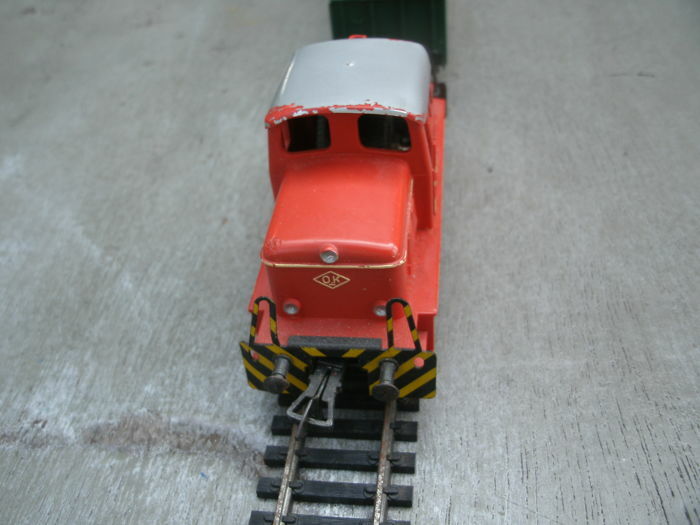 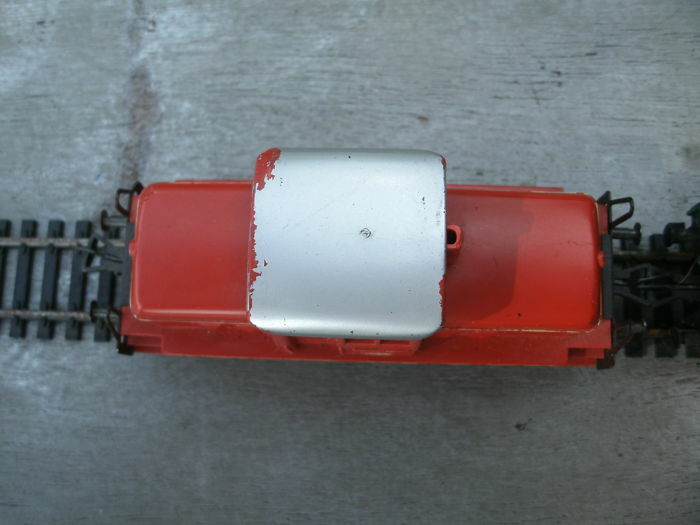 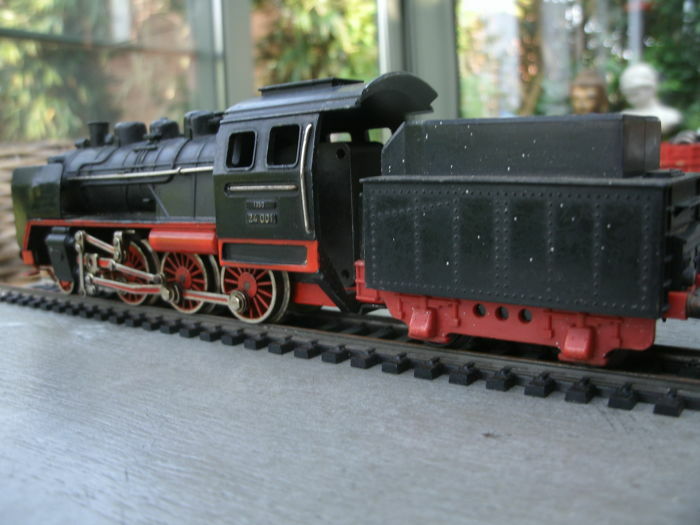 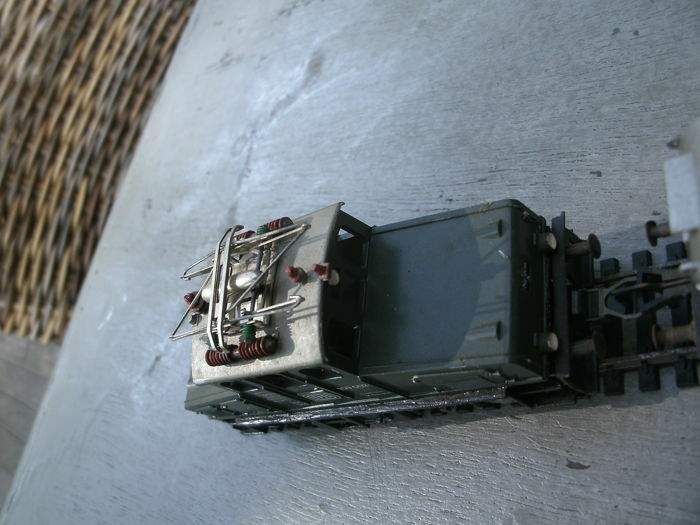 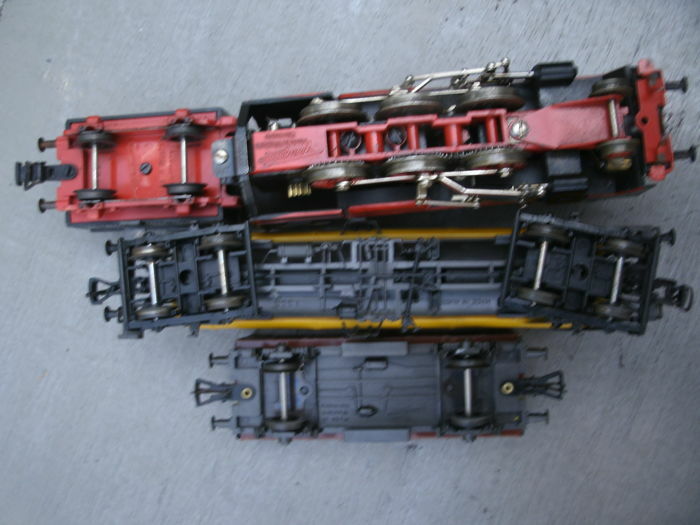 locomotives have been played with, have surface rust on the metal parts. 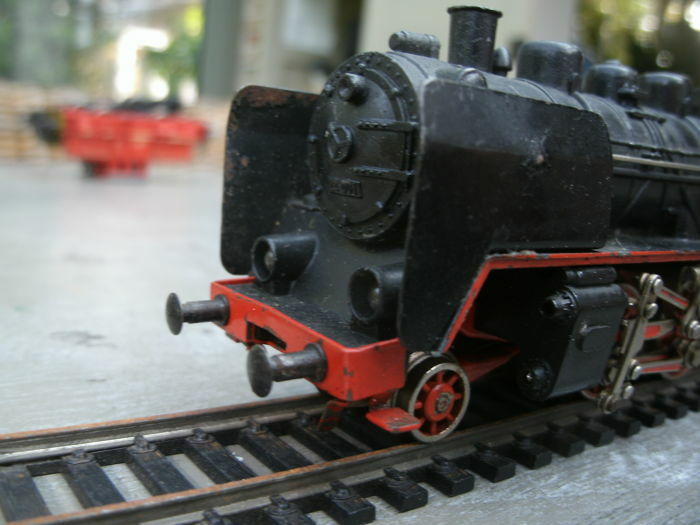 The locomotives have been tested, but have stood still for a long time, so they do require maintenance. 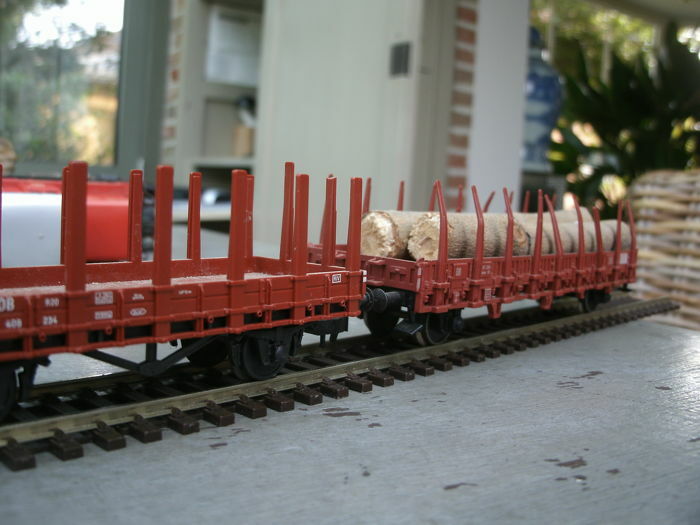 Shipment via Bpost with track & trace. 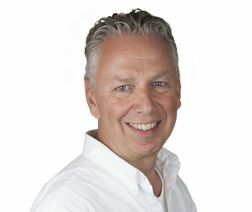 Niet originele verpakking, maar in zeer goede staat. 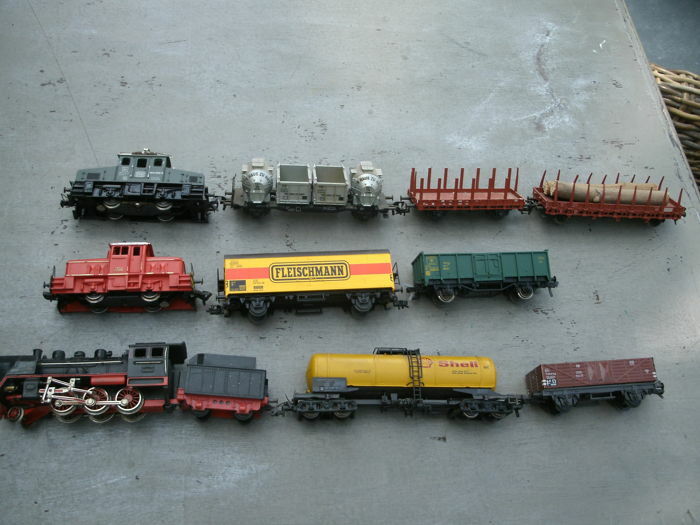 Vous pouvez également retirer ce lot chez le vendeur: ERPS-KWERPS (Vlaams Brabant), Belgique.